Barcelona, Spain. January 14, 2015: ExoClick, the innovative ad network for the entertainment market, today announced that the company will be attending the Internext Expo 2015 conference at the Hard Rock Hotel & Casino in Las Vegas, 17-20 January and running a fun roulette promotion for conference delegates to win $25 of free ExoClick traffic. The roulette promotion will be held at the conference’s Meet Market, from 5pm – 8pm on Saturday 17th January in the Festival Hall. 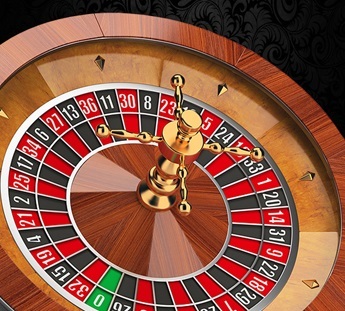 Attendees will be invited to chance their luck at ExoClick’s roulette table. Players will receive 3 free chips to play with from ExoClick’s croupiers, once players reach winning of 10 chips, they can be cashed in for an exclusive $25 ExoClick traffic voucher. Visit ExoClick at the Meet Market to play, please note there is only one traffic voucher per person. ExoClick’s Global Sales Director Richard Cottrell will also be appearing on several informative and educational panels at this year’s conference, including ‘Beyond Google’ & ‘Put Ad Networks to Work For You’ on Sunday 18th January and ‘Mainstream Crossover’ & ‘Ad Networks for Newbies’ on Monday 19th January. Founded by current CEO Benjamin Fonzé, ExoClick is ranked as the 5th largest ad network in the world by W3Techs and the #1 ad network for the entertainment market. 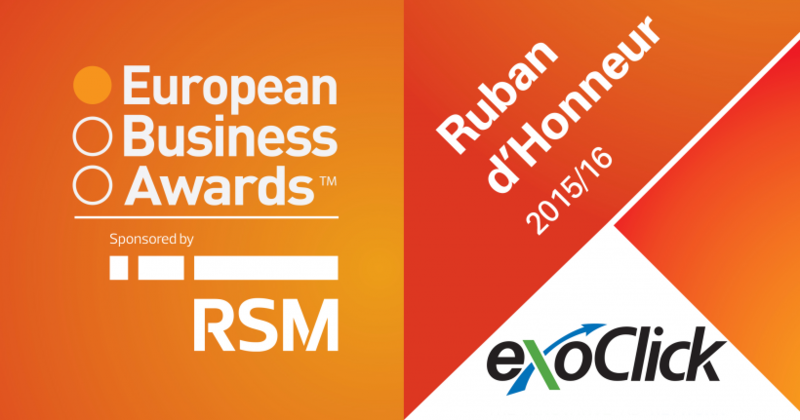 The Company has been ranked three times in the Deloitte Fast 500 and has also received several industry awards for its business excellence including winning Traffic Services Company of the Year 2013 by XBIZ and the company is ranked at number 11 in the Top 20 Best Workplaces in Spain in the category of companies with between 20-49 employees (PYMES).